Did you know there are websites similar to Northeast Ohio Family Fun for various cities all across the country? 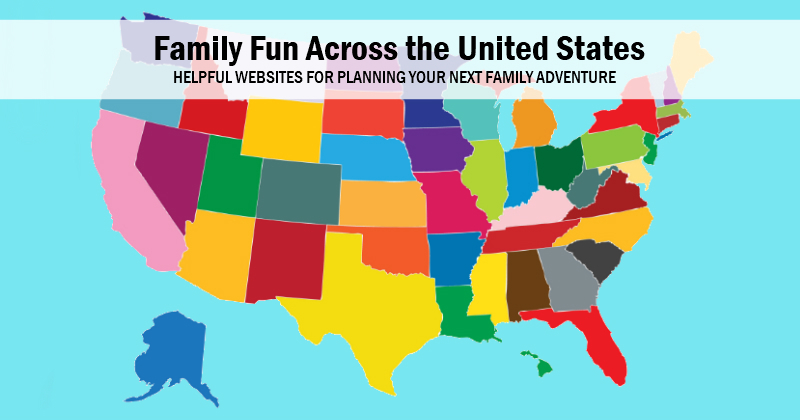 Whether your family is traveling across the country or just across the state, I hope this list of family friend websites helps your plan the best family road trip ever! As usual, if you know of a kid's event website I've missed, please send us an email with the details and we'll add it. Thanks! Family Friendly Websites with details on Things to Do with Kids Across the Country! Pensacola – Pensacola with Kids!